Join the Battle of the Books in 2016! Sign up for infrequent texts about our Battle of the Books next year! 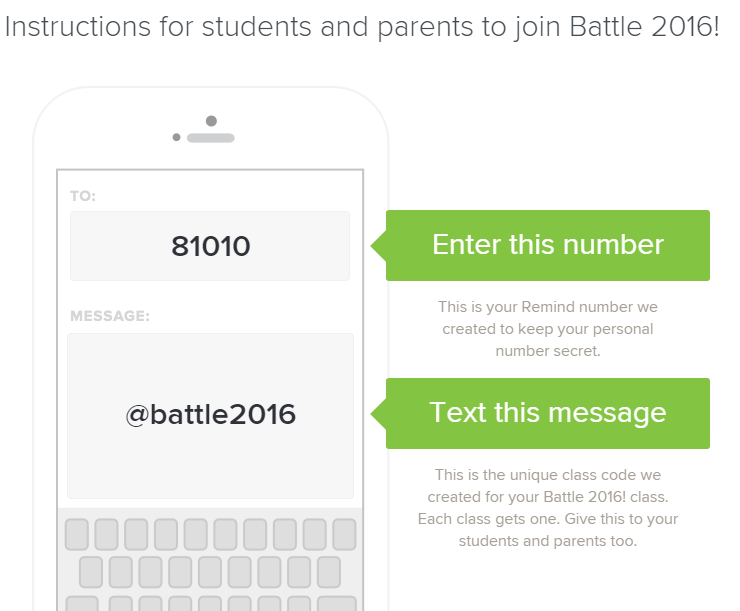 Text @battle2016 to 81010. Posted on May 20, 2015, in Library. Bookmark the permalink. Leave a comment.